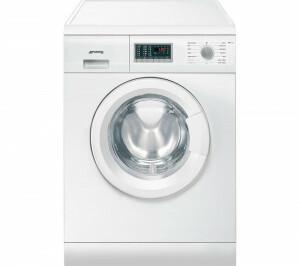 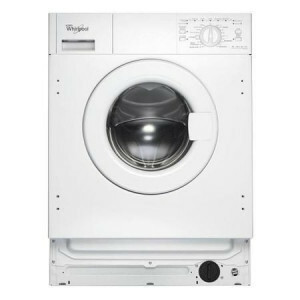 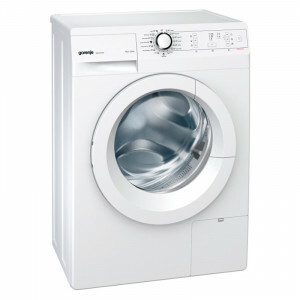 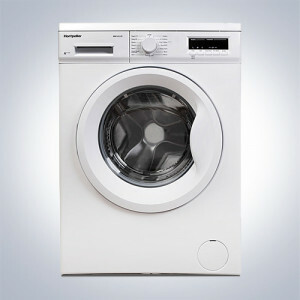 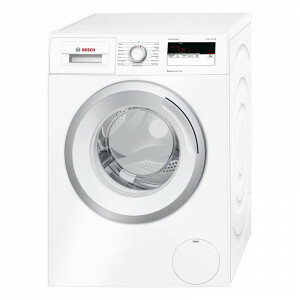 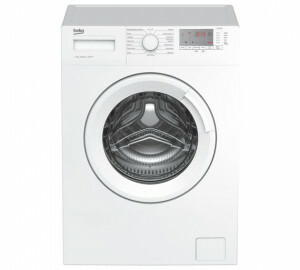 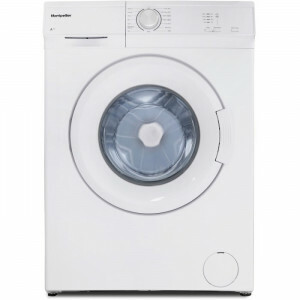 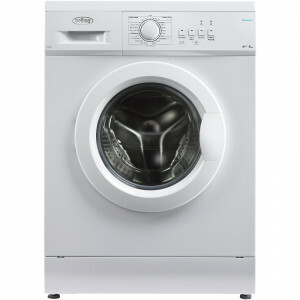 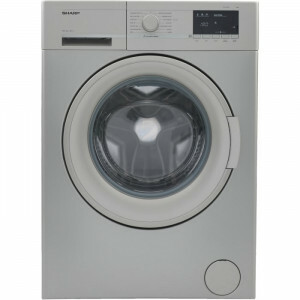 The Appliance depot stocks a fabulous range of washing machines. 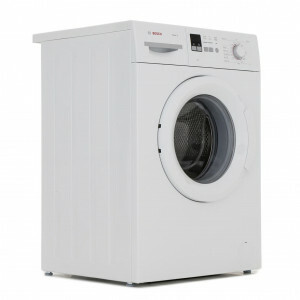 Everything from built in - to free standing ex demo washing machines we can offer fully graded high quality products at the very best prices. 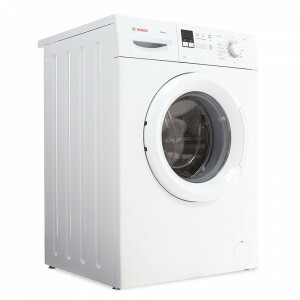 Bosch WAB28161GB 60cm 6kg White Freestanding Washing Machine with 'Active Water' to reduce water consumption, 8 programs to choose from and A+++ Energy rating. 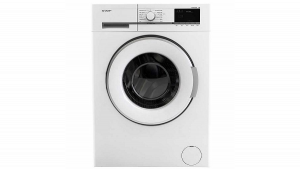 Montpellier MW1012P 10kg Wash Load 1200 spin Freestanding Washing Machine.